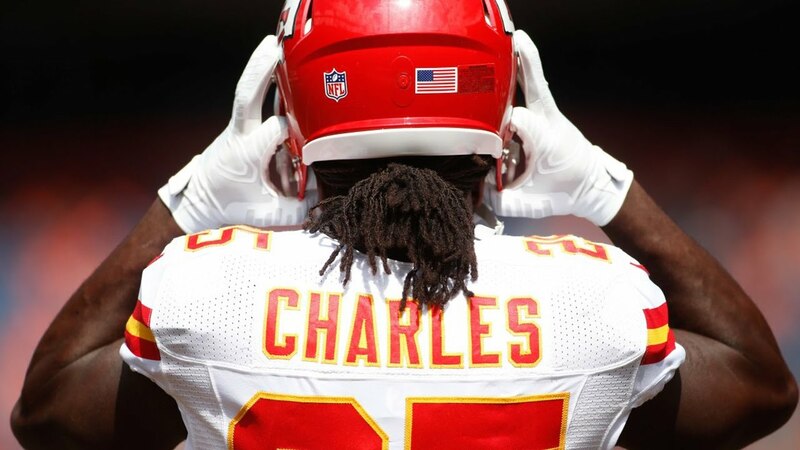 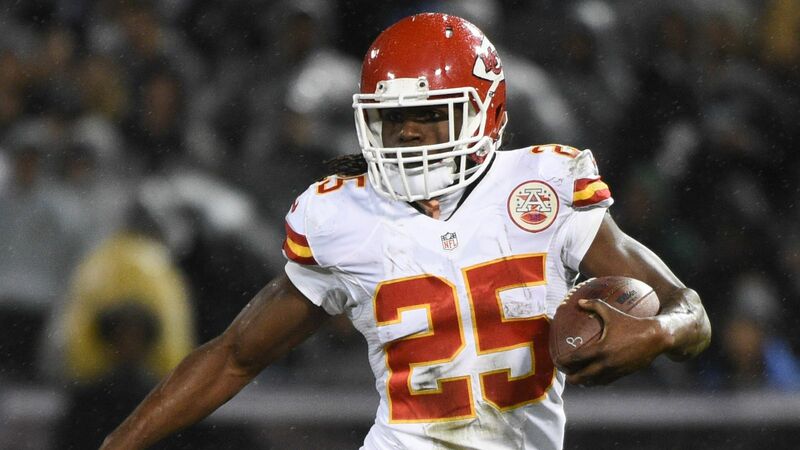 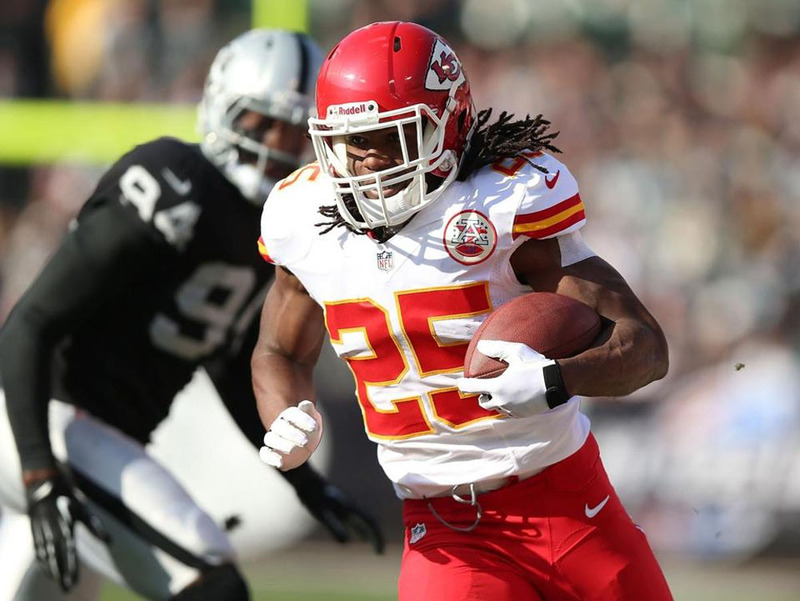 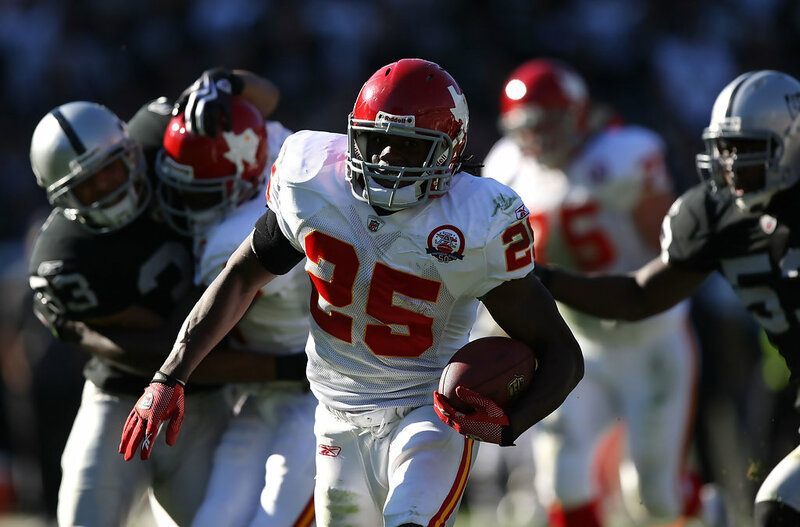 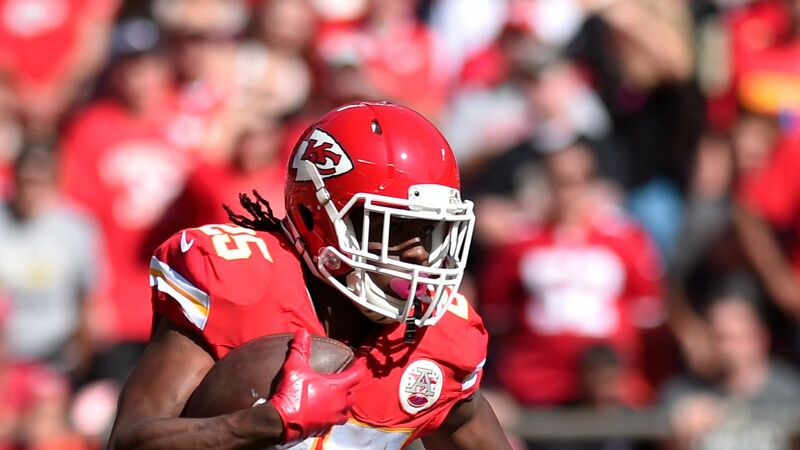 Charles's first year as a Chief was hardly in the spotlight; as a backup to halfback Larry Johnson, Charles rushed only 67 times for 357 yards. 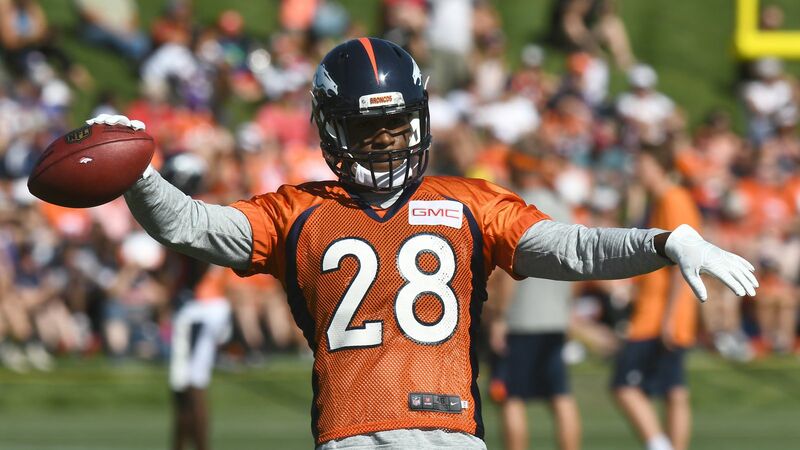 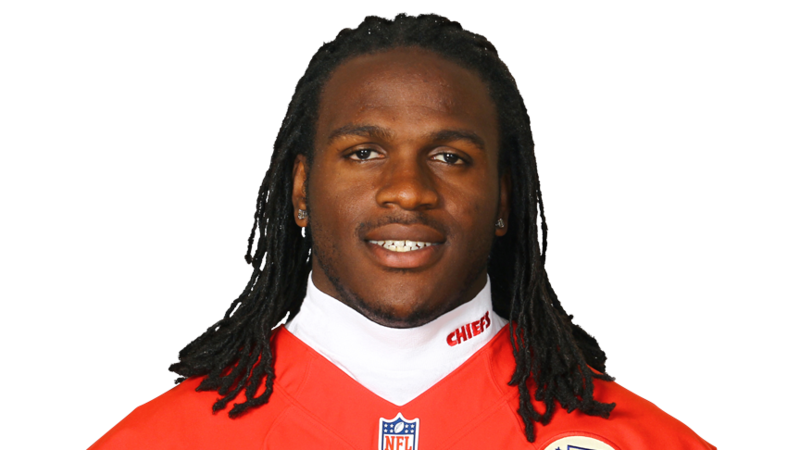 His breakout season came the following year in 2009. 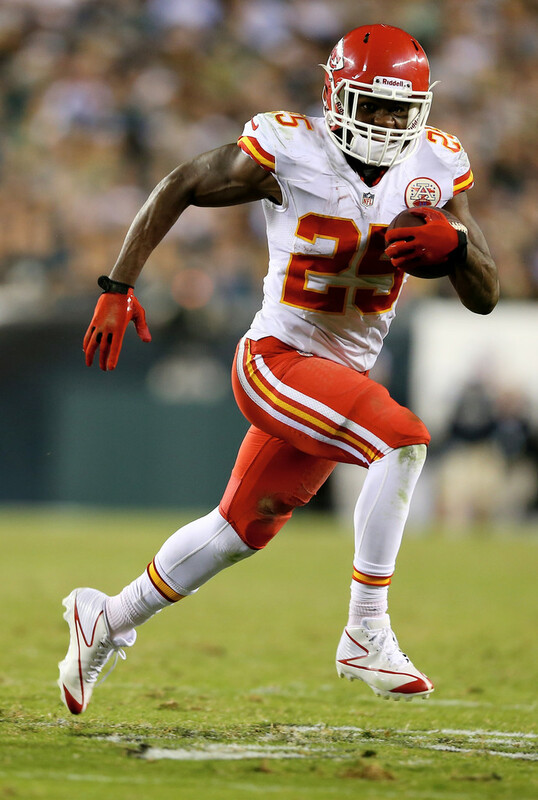 In his second year, Charles rushed 190 times for 1,120 yards, despite only starting 10 games after Larry Johnson was suspended. 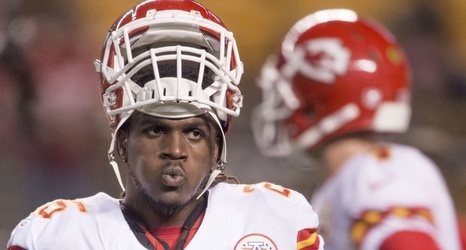 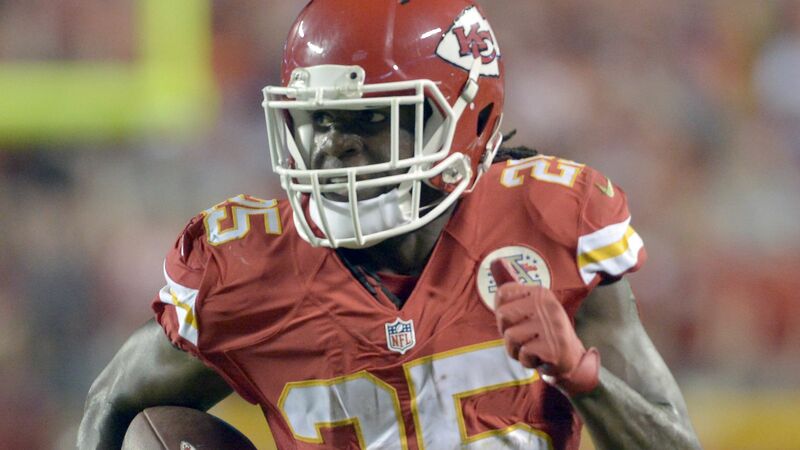 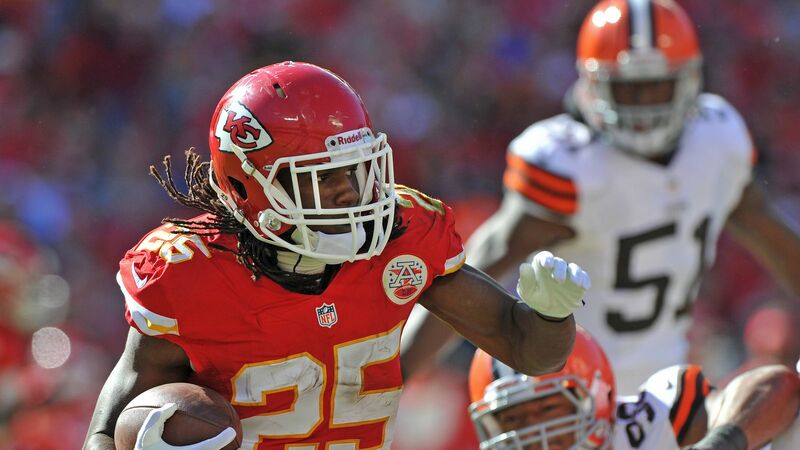 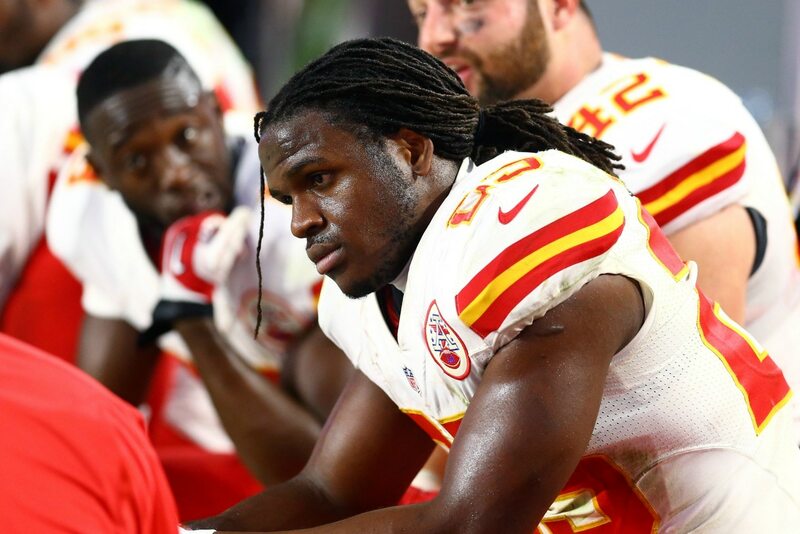 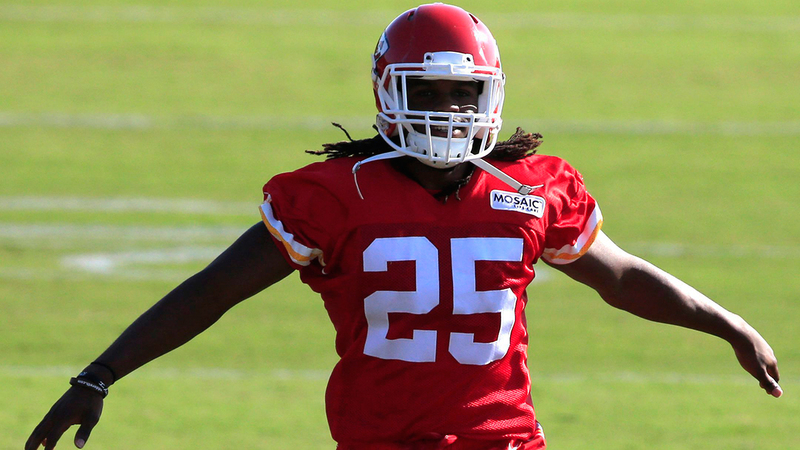 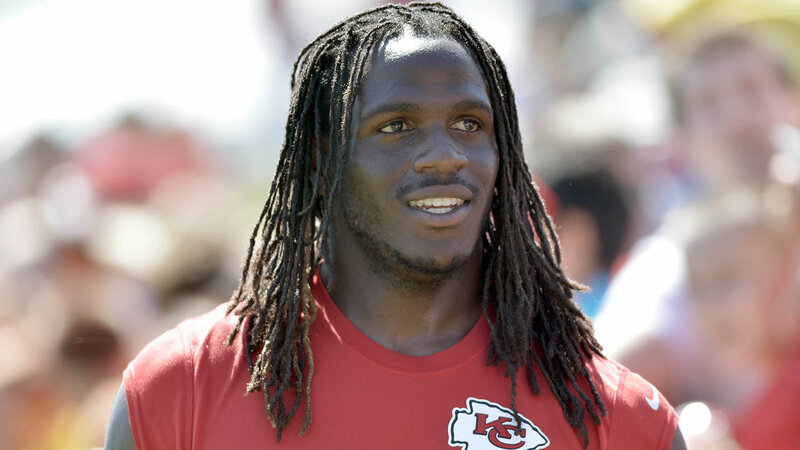 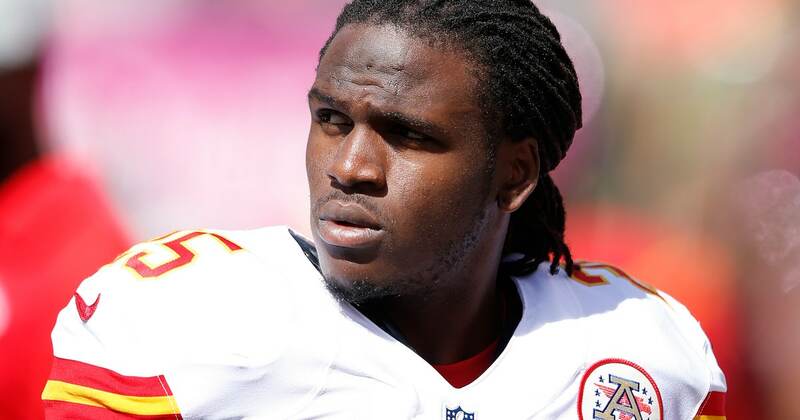 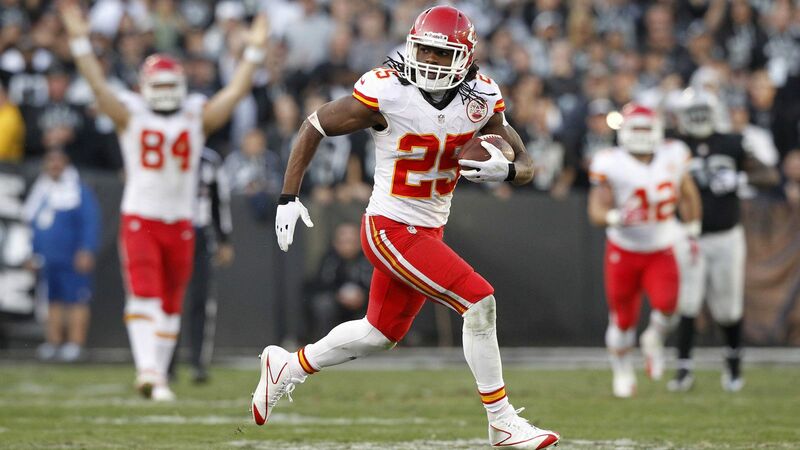 Shortly thereafter, Johnson was released, leaving Charles as Kansas City's starting halfback. 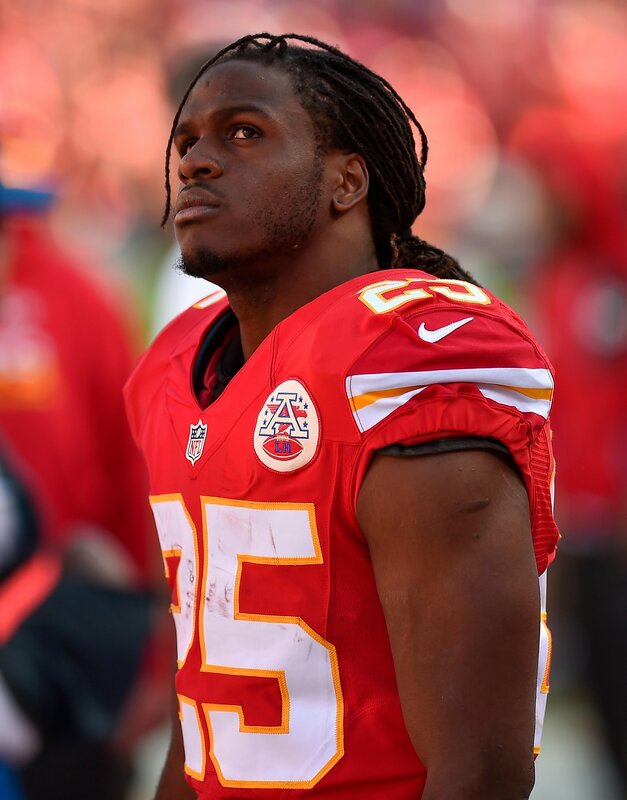 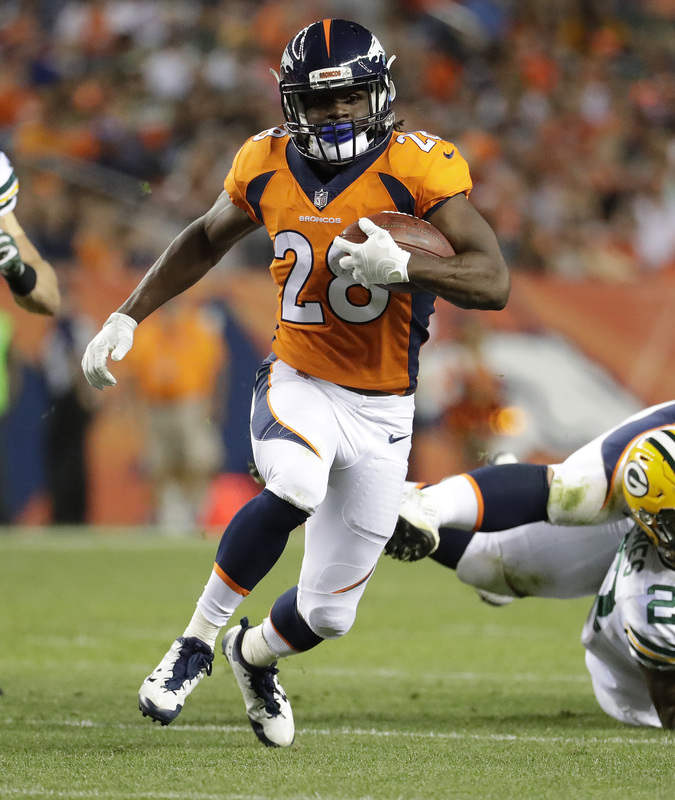 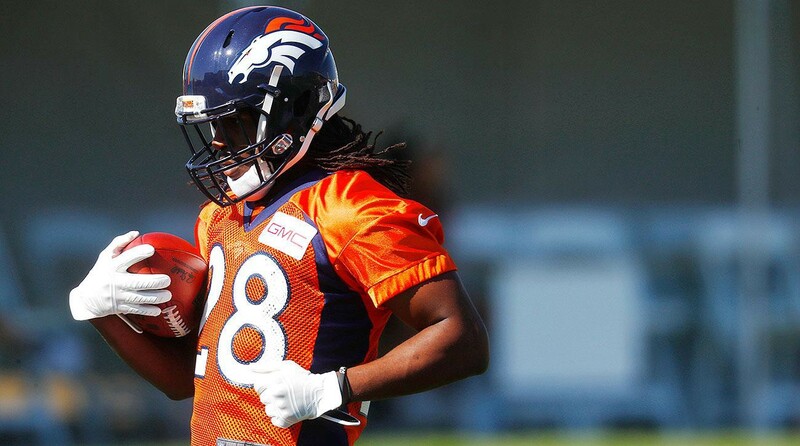 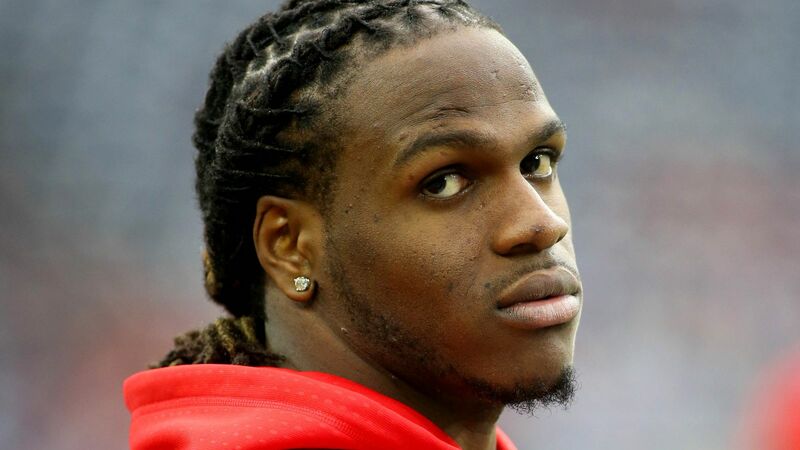 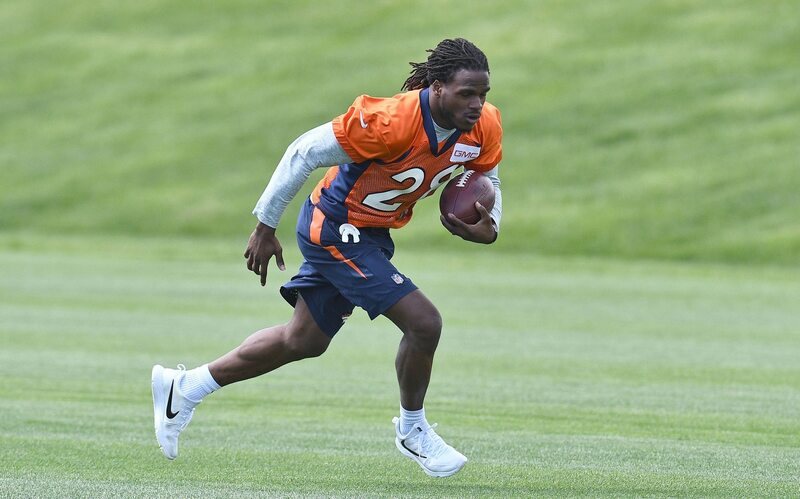 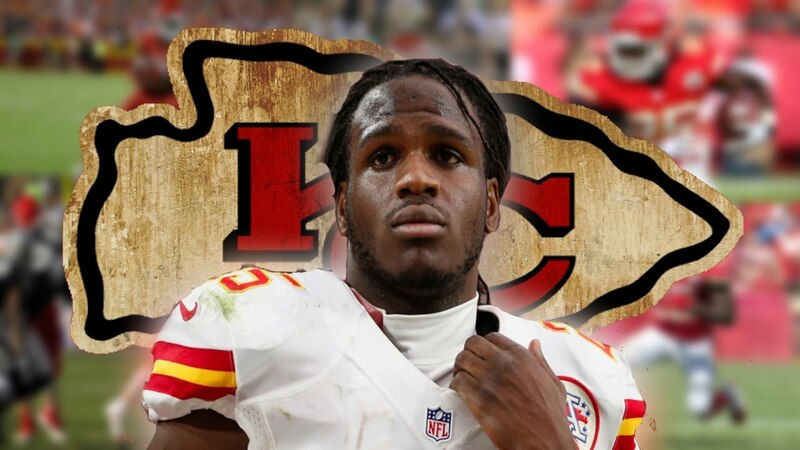 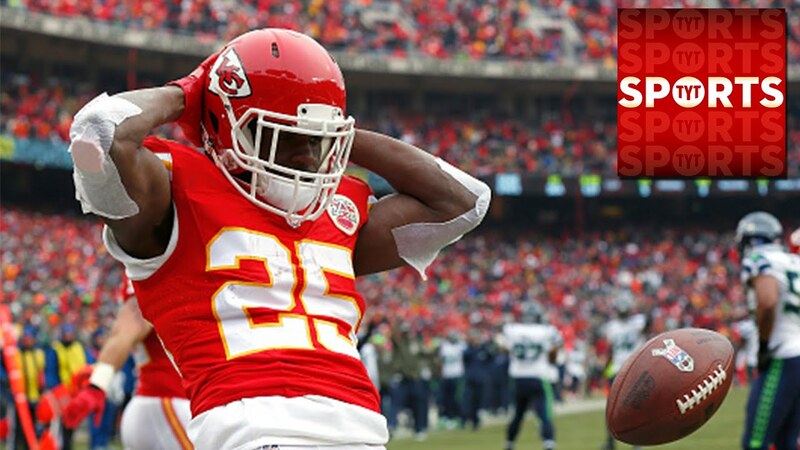 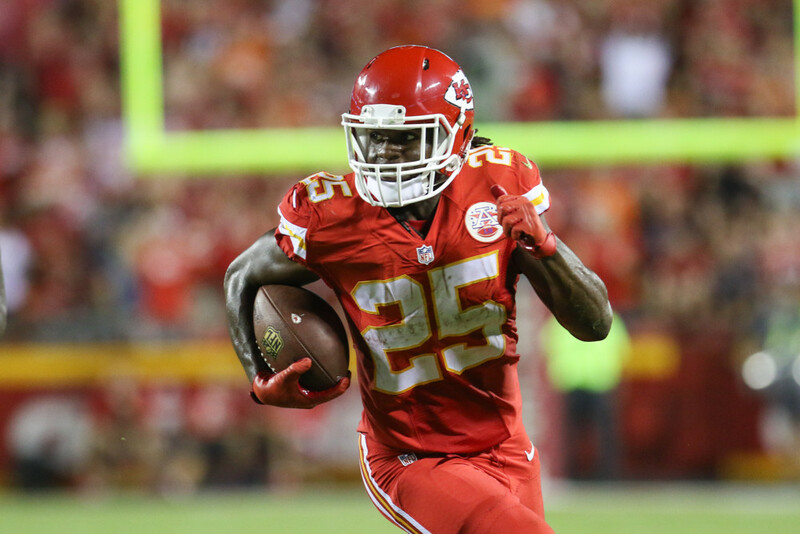 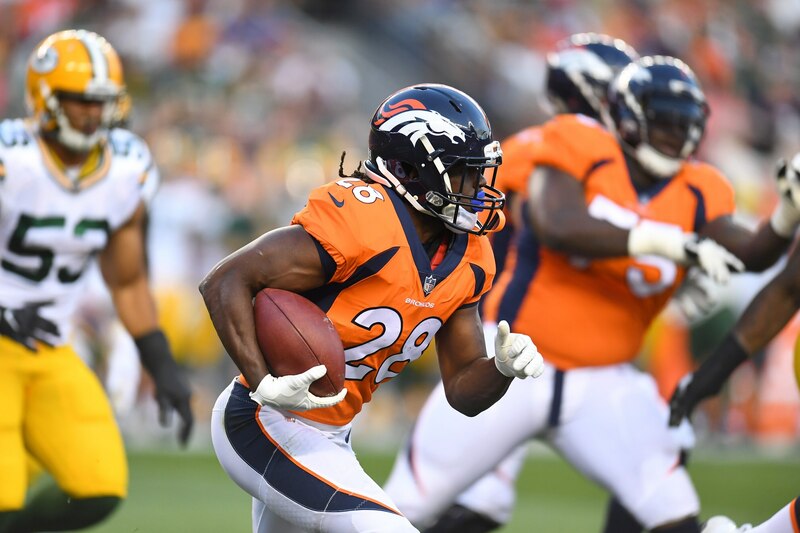 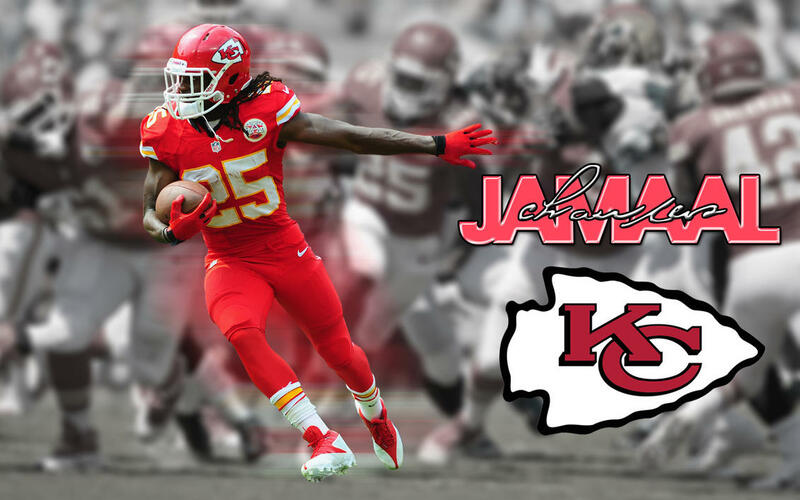 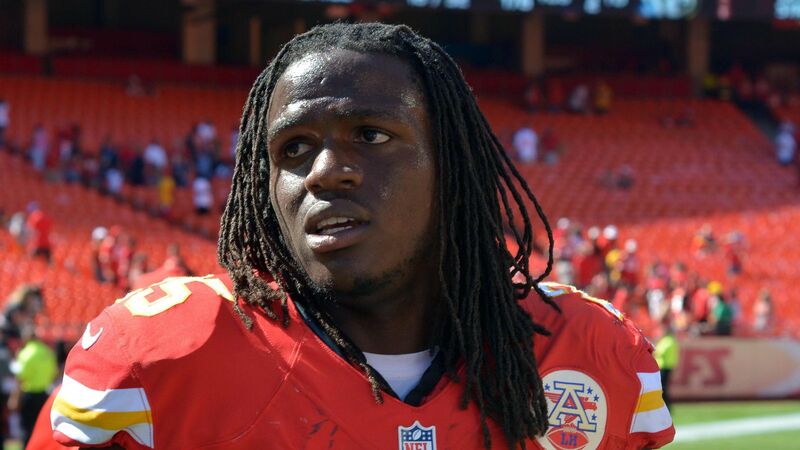 PreOrder The Newest Title The Middle School Rules of Jamaal Charles Now!